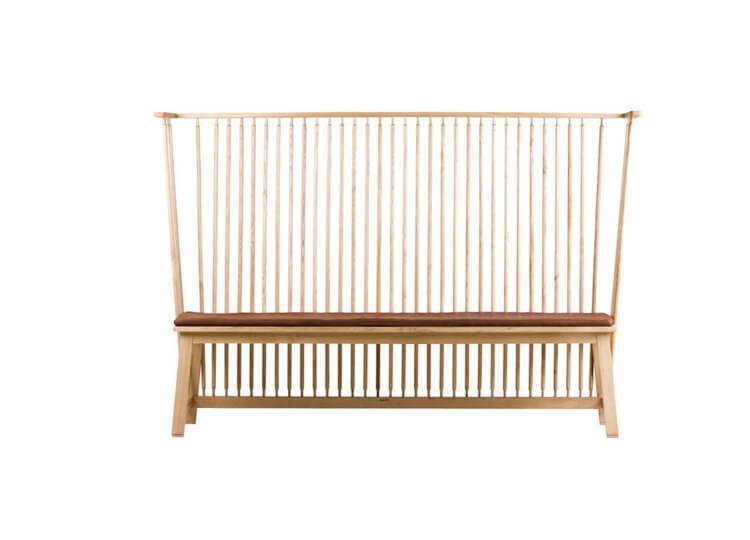 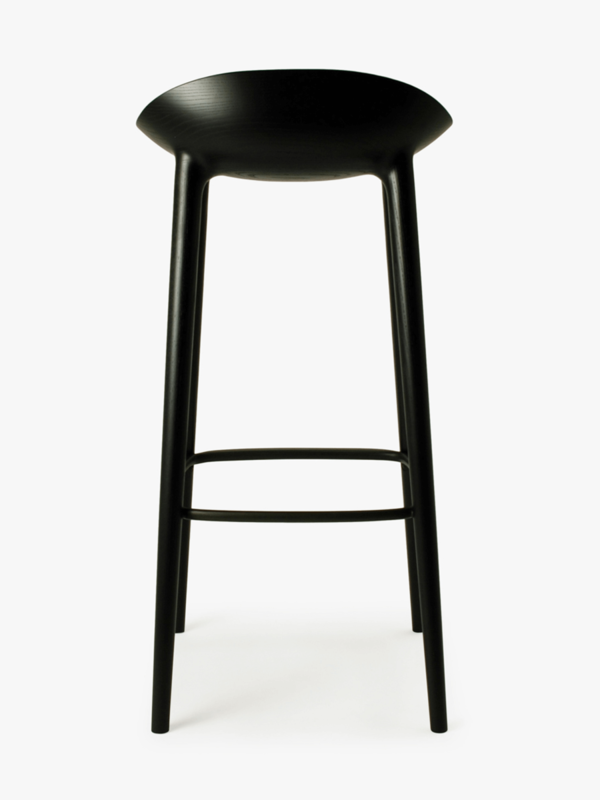 The Bar began its inception after the success of the minimalist design of the DC09 chair, a collaboration between designers, INODA+SVEJE and Japanese manufacturer Miyazaki Chair factory. 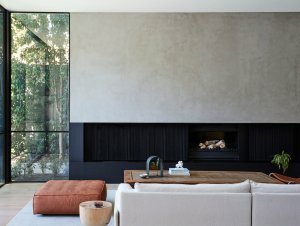 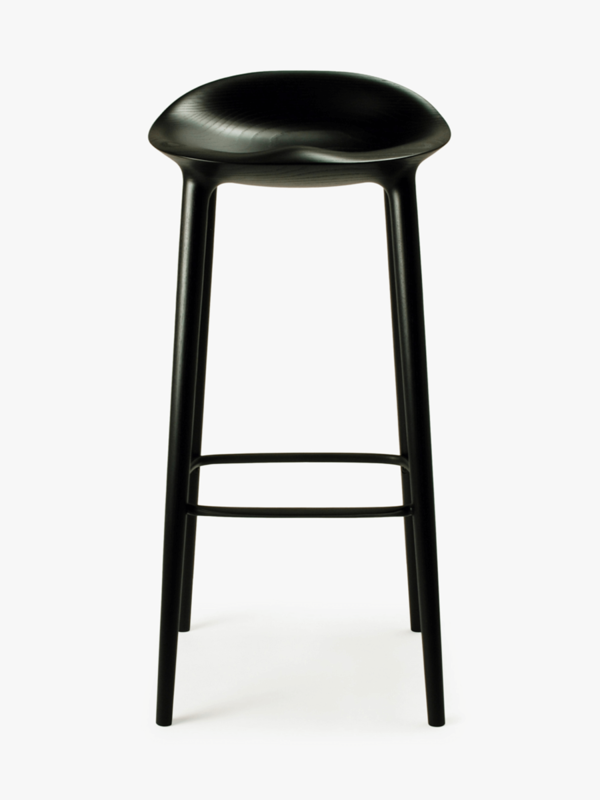 The most characteristic part of “BAR” is its seat, which has been shaved resulting in smooth sculptural and organic lines, while still following human ergonomics. 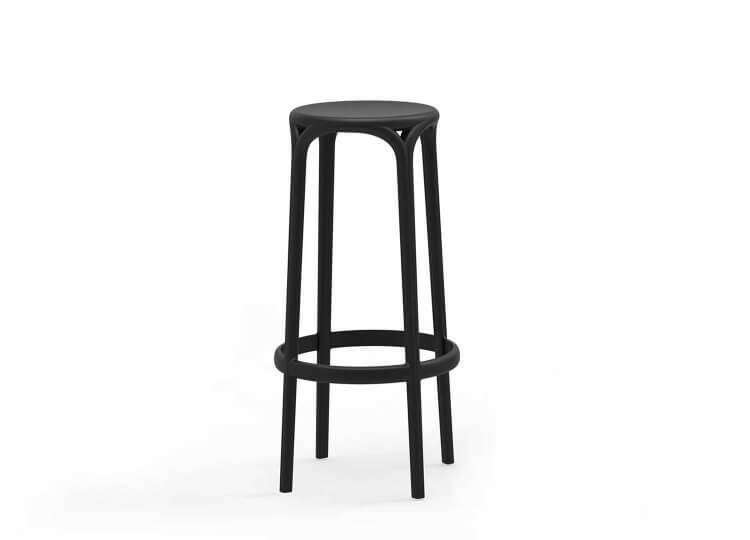 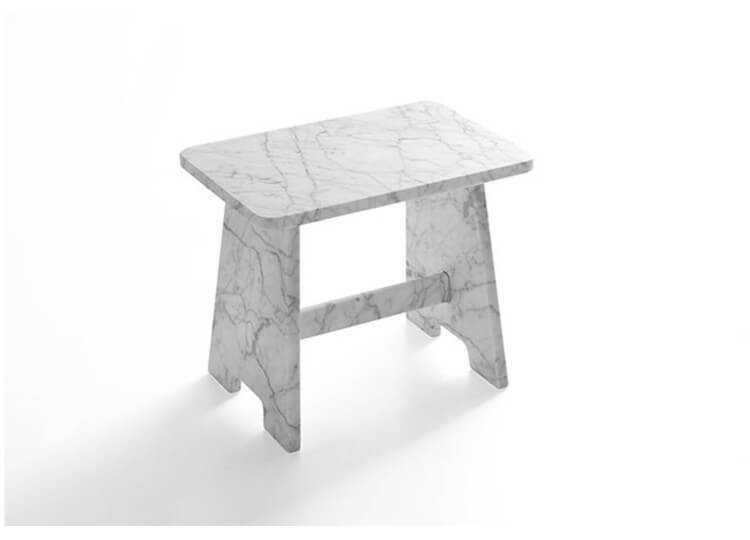 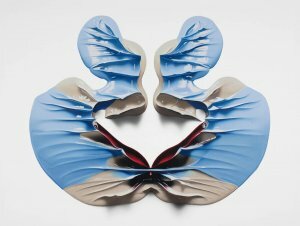 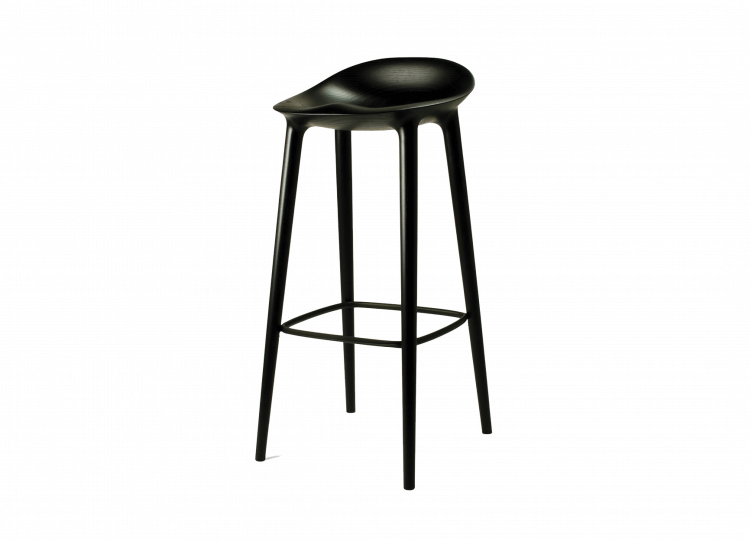 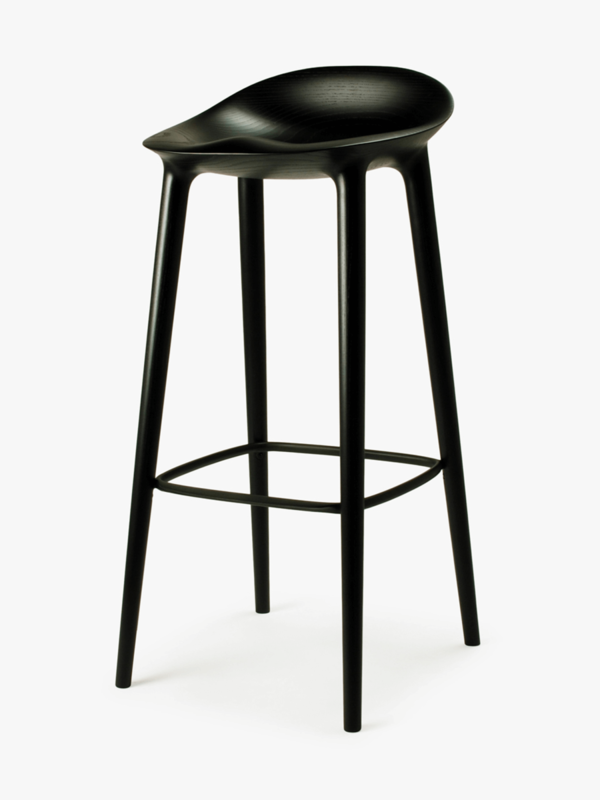 The stool has only two surfaces, one inside and one outside meeting in a very sharp edge. 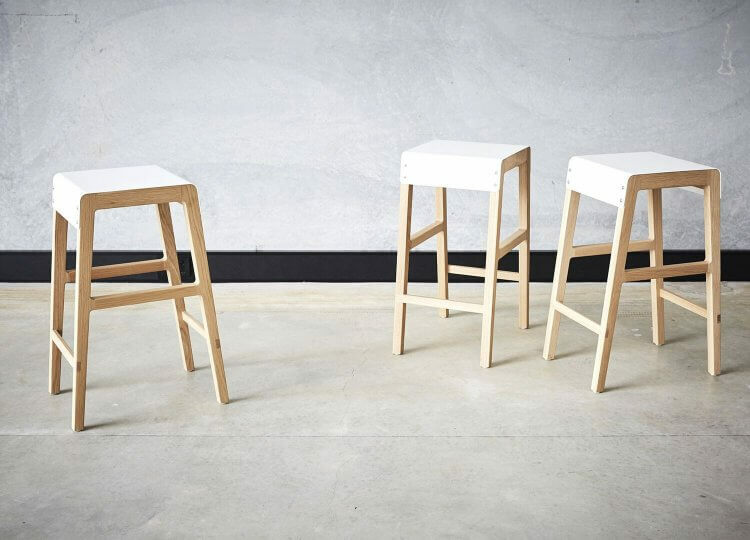 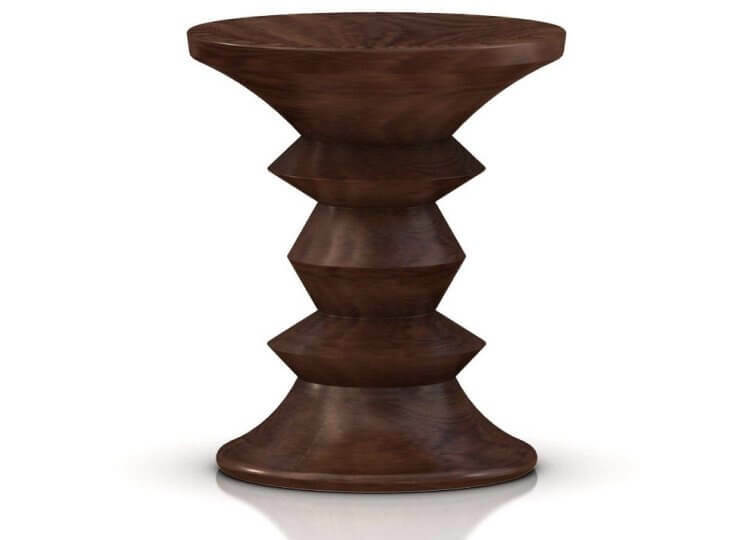 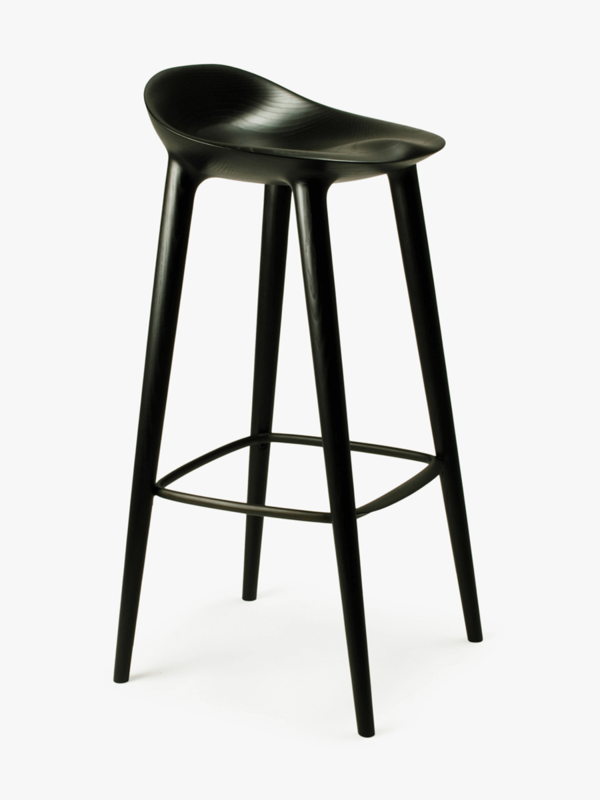 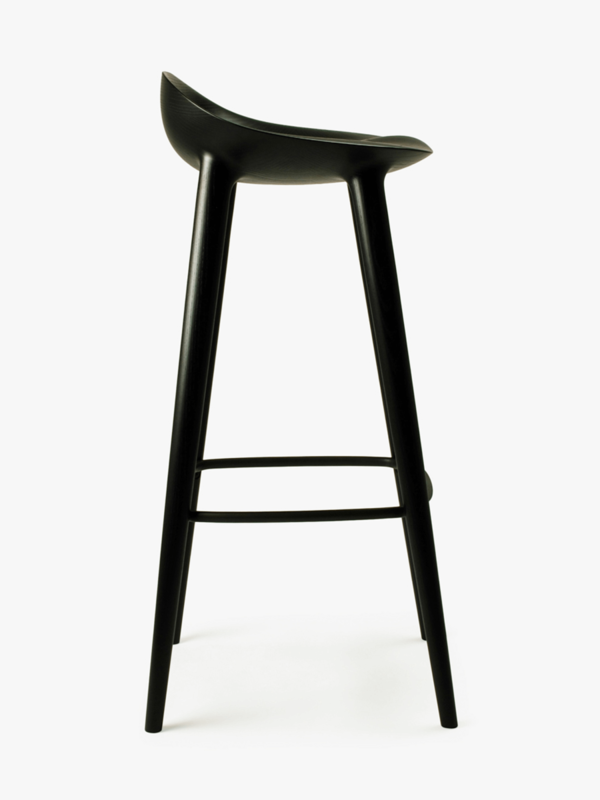 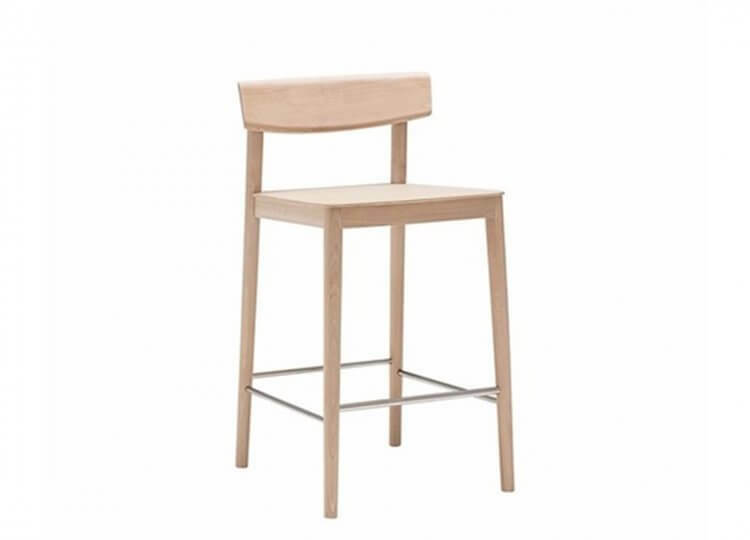 It is easy to forget the stool is made from solid wood as ergonomics and aesthetics work harmoniously together.